Far exceeding your typical “Day-of-Event Coordination” service, this is a customized package to ensure every little detail is looked after and no areas have been overlooked! For those wishing to be hands-on and instrumental in making their dreams a reality, Your Perfect Day will provide you with customized vendor recommendations and carefully advise through the planning process with expert tips, tricks and advice as you plan the wedding of your dreams. Two months before your wedding, we join you by taking over the reigns and leaving you present to savor your final few weeks of anticipation. We’ll tie up loose ends, create master timelines, floor plans and contact lists, and we’ll make sure all your contracted vendors are up to speed on the details and your expectations of them. Then, come wedding day, we’ll orchestrate magic to ensure all unfolds precisely as you’ve planned and you’re left — your friends and family, too — to simply enjoy every single moment! At Your Perfect Day LLC, we are truly invested in each and every wedding. Not only will we spend many hours working with you, but we become truly devoted to you as a client and friend. It’s not uncommon for us to dream up ideas in the middle of the night or shop for hours to find the perfect accent for your event. We stay in touch with many of our past clients because we had built an incredible relationship during the planning and design process. Our design style tends toward a clean look with personal and exceptional details throughout the event. We believe it’s truly important to not only have a unified look but also a guest experience that matches the feel of your event style. We offer custom event styling using images, color swatches, linens and written narratives to establish an overall design concept. We work with you to create a true vision of your celebration before we start planning the design elements of your event. Event styling is included with our planning services. Event styling can also be quoted as a standalone service to help pull together your event details, colors, style and atmosphere into a cohesive brand and style for your wedding. Whether it’s just the two of you or an intimate celebration for 25, we take care of the logistics and details such as venue, dinner reservations, cake, flowers and any other detail you would love to include. 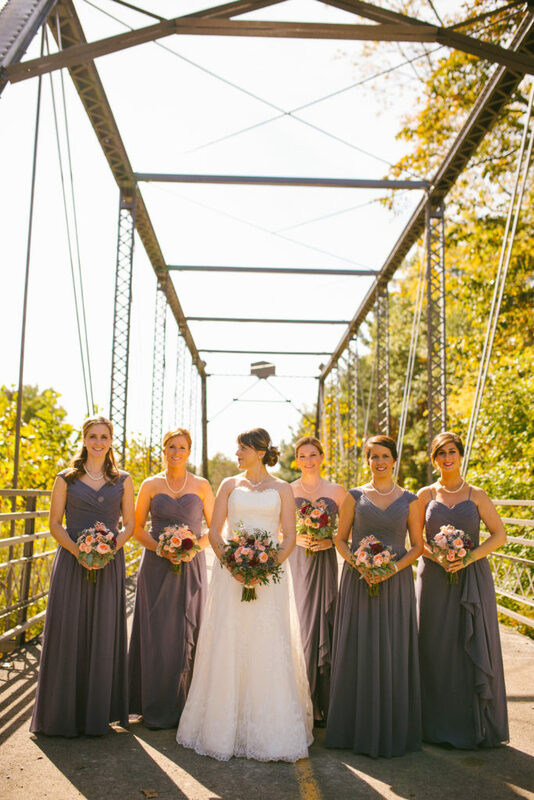 Thanks to our 4 Ohio offices, Your Perfect Day can help you with your out-of-town wedding. We’ve had the good fortune to help couples from Cleveland, Ohio to Fort Wayne, Indiana and from Lansing, Michigan to Cincinnati, Ohio. If your wedding is just a hop, skip and a jump away, Your Perfect Day is ready to help. Our clients hire us for our dedication, style and experience. From the first phone call or consultation, you can see the level of outstanding service and professionalism we have become known for. When it comes to planning something as personal and unique as your wedding, a “one-size-fits-all” planning package doesn’t truly fit.To ensure we can exceed your expectations, plan a wedding that is perfectly your style and provide impeccable service, we take a limited number of full-service weddings each year. We would love to meet over coffee or wine in our studio to hear your ideas, talk about what is important for your wedding day and get to know you. After meeting, we will create a custom planning and design proposal just for you. Our first step is an in-depth consultation to learn all about you. We want to know how you met, what your hobbies are, where you like to shop and many more details to give us a true vibe of who you are individually and as a couple. We also review all of the major elements of the wedding or celebration to learn your general style and vision. We work with you to create a realistic budget projection for your event, based on our in-depth consultation. We work with you to find the perfect hotel, resort, mansion, cabin, private estate or wide open space for your event venue. 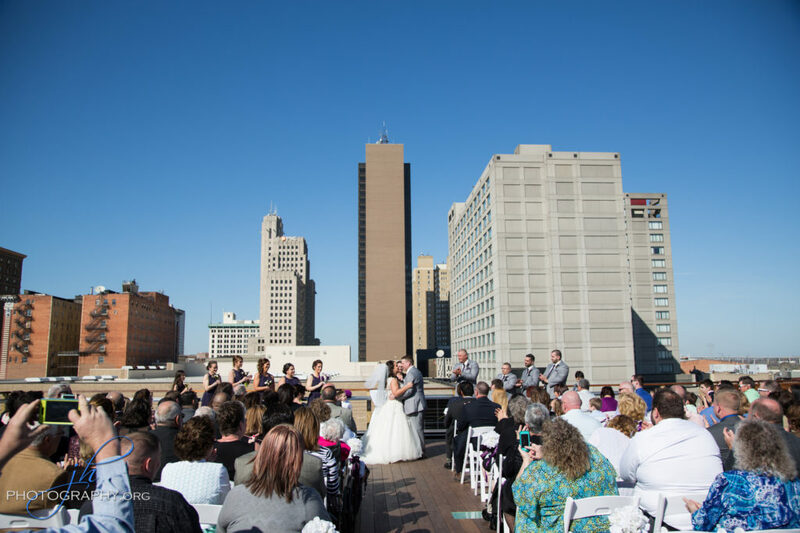 Our extensive knowledge and database of Toledo-area and Ohio wedding venues is unmatched. We assist with selecting the perfect vendor team to match your style, budget and personality. We’re by your side every step of the way, including scheduling and attending your vendor meetings. Our planners will recommend and manage guest accommodations and group transportation. We will manage rental items including specialty linens. We provide guidance on etiquette questions. We will be your liaison and advocate among all of the wedding professionals. We create detailed production schedules for your wedding weekend. We are always on site to direct your ceremony rehearsal. We manage the final walk-through at the venue to ensure the space diagrams, production schedules and details are accurate.  Your Perfect Day, LLC will coordinate and host your wedding day from start to finish ensuring you can relax and truly enjoy your day. We love to share our creative ideas and resources to plan your dream celebration. 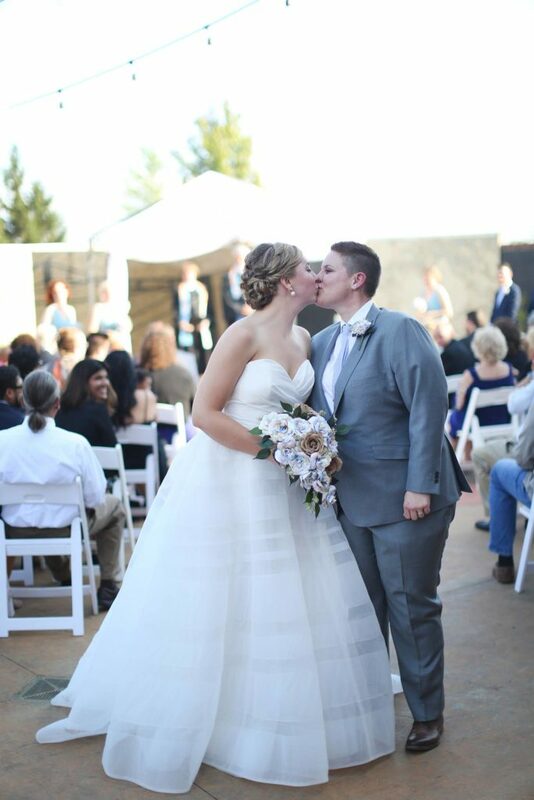 The average wedding has 20+ vendors, and we manage them all with a smile. Whether we work with you for 2 months or 2 years, we put the same amount of dedication and style into each and every wedding. The weddings you see on our Facebook and website were produced and designed by our team at Your Perfect Day, LLC. We truly care about our clients and it shows through in our reviews, testimonials, awards and our family of past clients. We would love to hear from you to see how we can make your wedding celebration perfectly YOU!